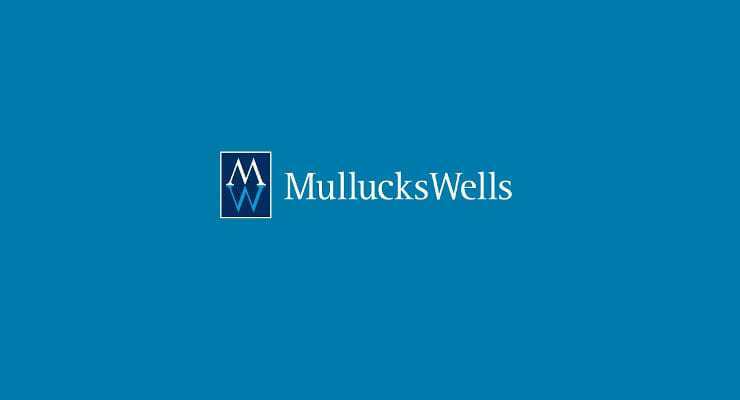 Mullucks Wells, a Bishop’s Stortford based estate agency, has now joined forces with Hunters who are one of the largest independent networks of sales & lettings agents in the UK. The partnership will enable Mullucks Wells to maintain it’s name and push out co-branding and also benefit from the infrastructure in place at Hunters in order that they will increase their local presence and services to their clients. New signage and fascias are currently being prepared and due to be released by the end of February 2019. Residential director William Wells is quoted as saying: “We’re delighted to be joining forces with such a forward-thinking and successful brand as Hunters. Full report can be read on the Bishop’s Stortford Independent website.